LOVELY 2-story Roseville home with pool! Features RV space, formal living and dining rooms, and wood burning fireplace. Covered patio and above-ground jacuzzi in backyard. Private front patio. 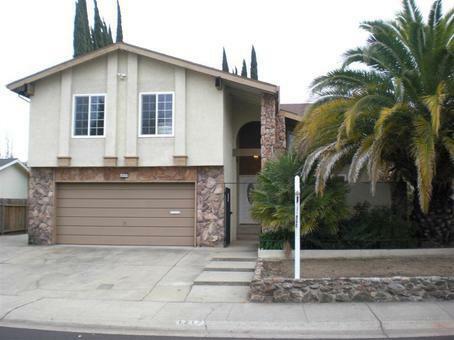 Convenient to schools, park, shopping, dining, and freeway access. This is a must see!